Daytona (US), 26th January 2014. 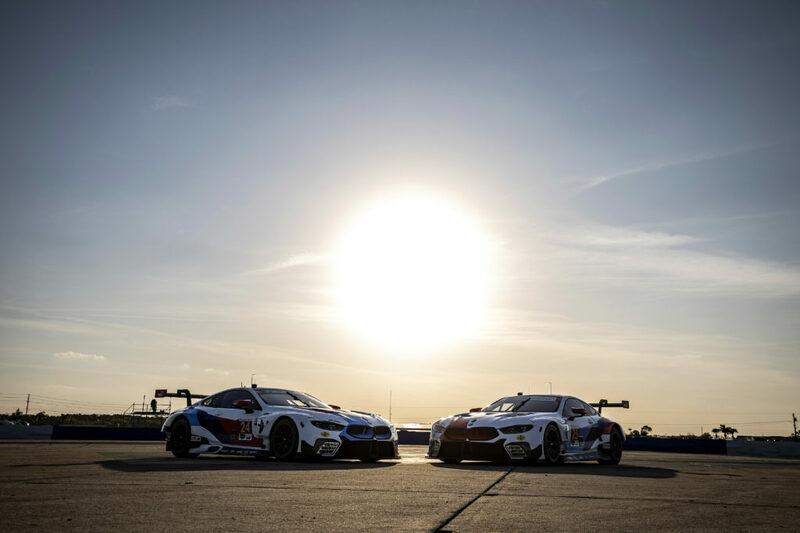 The 24-hour race of Daytona (US) enters the finishing straight: After three quarters of the United SportsCar Championship’s (USCC) season opener, BMW Team RLL and its BMW Z4 GTLM cars were able to consolidate its positions among the top-five of the GTLM field. Dirk Müller (DE), John Edwards (US), Dirk Werner (DE) and Graham Rahal (US), are currently running third with the number 55 BMW Z4 GTLM, after completing 499 laps of the iconic “Daytona International Speedway”. The quartet are ranked directly ahead of their team-mates Bill Auberlen (US), Andy Priaulx (GB), Joey Hand (US) and Maxime Martin (BE), who hold fourth with the number 56 car. The night went by without any major incidents on the track. Despite the fact most of the 67 cars that started the race in Daytona are still running, there were just a few yellows up to dawn. 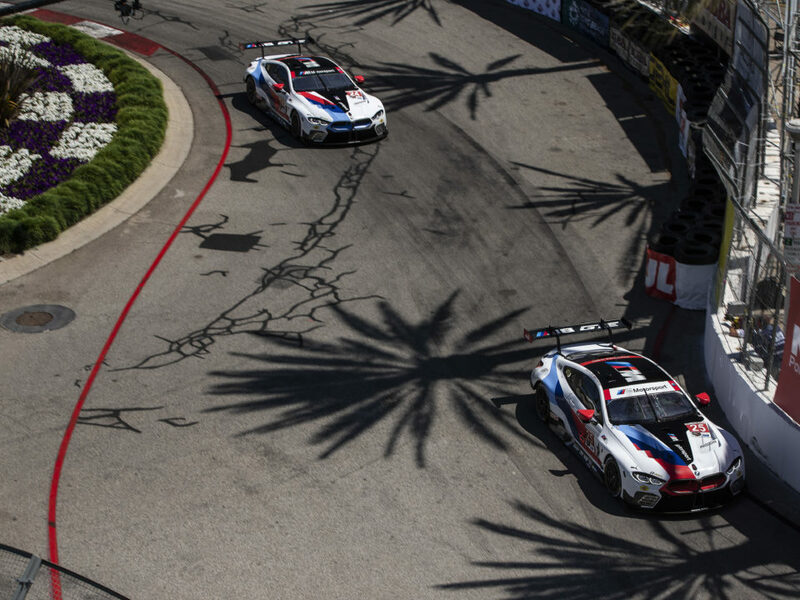 The Turner Motorsport team also used these conditions to make up ground in the GTD class with its BMW Z4 GTD. 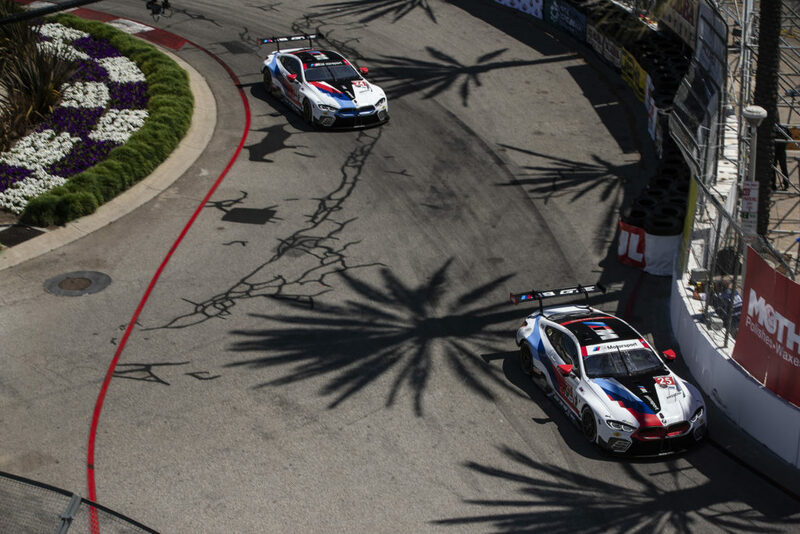 Currently Augusto Farfus (BR), Paul Dalla Lana (CA), Dane Cameron (US) and Markus Palttala (FI) are running in ninth.